Cooking recipes from Canary Islands have traditionally been made from dishes with vegetables, especially peas and beans. The most famous dish is the soup of watercress. Fantastic exotic fruits growing on the island, are used in many recipes for traditional desserts. Bananas, for example, which are abundant on the island – for them locals say they are tastier than those in the rest of Europe. Traditional Canarian cuisine includes baked potatoes with aromatic and spices, local goat cheese, “Goffin” – specialty, made from cornbread popular here dish “Sankocho” – boiled salted fish with potatoes and spices, all kinds of seafood – fish , mussels cooked in a variety of recipes. Anyone visiting the islands should try the fish soup and the Canary “puchero” – several types of meat and sausages cooked in a pot. Canary Islands include seven small islands: El Hierro, La Gomera, La Palma, Tenerife, Gran Canaria, Fuerteventura and Lanzarote. The various islands and traditional dishes vary. In El Hierro specialties are characterized by great combination of smoked cheeses. Usually served in salads or as an additive in any dish, but in limited quantities. 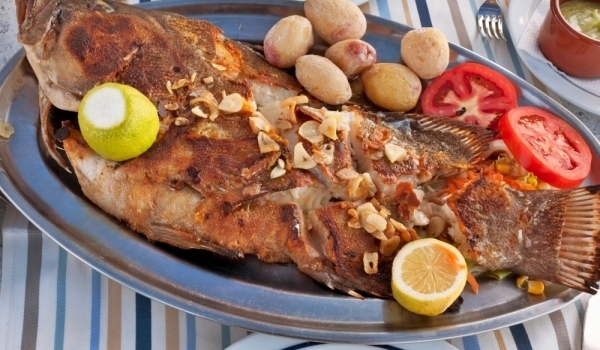 Gran Canaria is characterized by typical dishes of Spain, especially for its fish specialties. In the kitchen of Lanzarote as well as that of neighboring islands, it has remained Aboriginal heritage – high quality products and the simplicity of their preparation. Certain traditional cuisine from Tenerife will – it is a combination of different cuisines from Latin America and Spain. 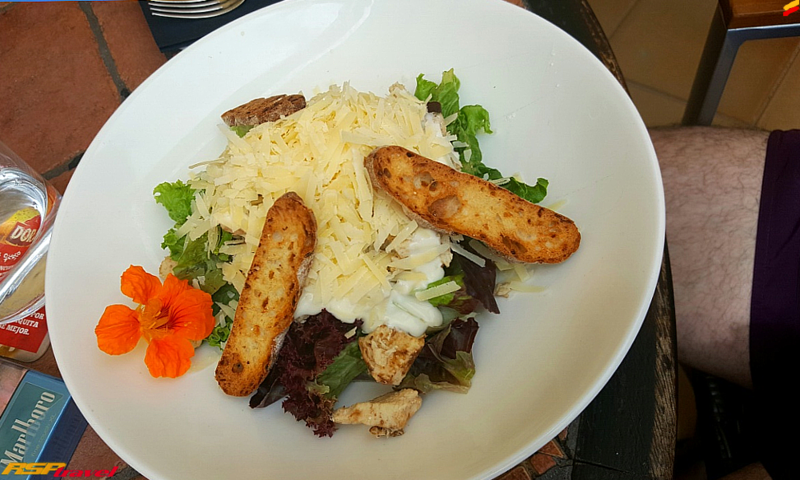 Typical for it is the great use of fresh fruits and vegetables. Almost all herbs can meet and on this side of the world – garlic, paprika, cumin, olive oil, herbs and various others. In La Gomera are very popular rice dishes that serve as a side dish and the basis for the famous Spanish paella. To all this we must add gazpacho – a cold tomato soup, prawn coal, Andalusian salad – with oranges potatoes and onions, and many others unique to the province dishes. Fresh tomatoes grown in the land of Fuerteventura, are the basis for their gastronomy. Meat and fish are part of the food on this island. Three typical recipes from the island of Fuerteventura are salad made from onions with hot pepper, Franciscan soup of chickpeas and egg yolks and mash in a mortar.